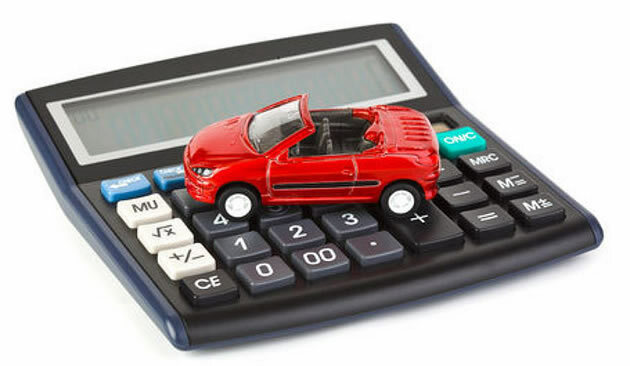 This handy little tool can help you compare the running costs of different cars side by side so you can budget more effectively. It works best for cars under 5 years old. Best of all it's another FREE resource provided by CarDataChecks to help potential UK car buyers make an informed decision. We hope you found this free tool useful. Please remember to bookmark us or share this page.